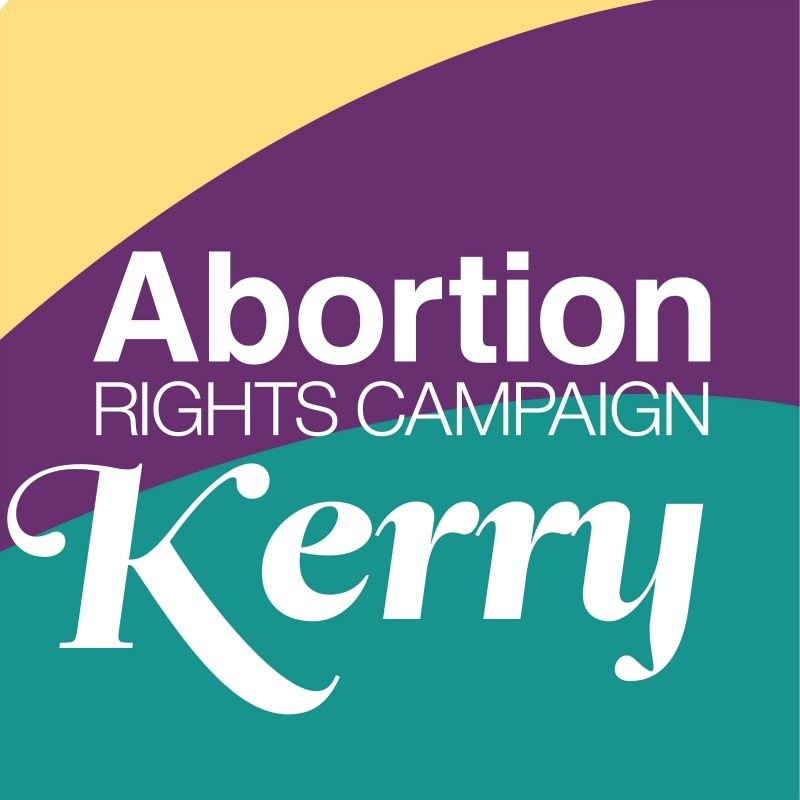 Kerry for Choice cautiously welcomes the Citizens’ Assembly report on the Eighth Amendment and calls on the Joint Oireachtas committee to respect the Assembly’s recommendations. It is incumbent on the Joint Oireachtas Committee to respect the Assembly’s recommendations, “Abortion is a healthcare issue, not a constitutional one. It is vital that all reproductive health needs are met, including access to abortion in Ireland. The Oireachtas Committee must keep this to the forefront of their work over the coming months.” Ms Foley concluded. Of the 25 abortions accessed under the PLDPA in 2016, one occurred due to the risk of suicide, eight took place due to risk to the pregnant person’s health while the remainder were performed in the context of emergency healthcare where the pregnant person’s life was at risk. “A constitutional ban that continues to see over 3,000 people travel abroad every year to access the abortions they need is unworkable and flawed. It is time for the Government to act. It is time to repeal the Eighth Amendment and legislate for free, safe and legal abortion in Ireland.” Ms Sarsfield concluded.